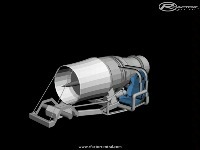 This "funny car" style jet car will be capable of speeds in excess of 1400kph. I want to map a sound to trigger at the speed of sound (externally only to be realistic) but I do not know if I can. 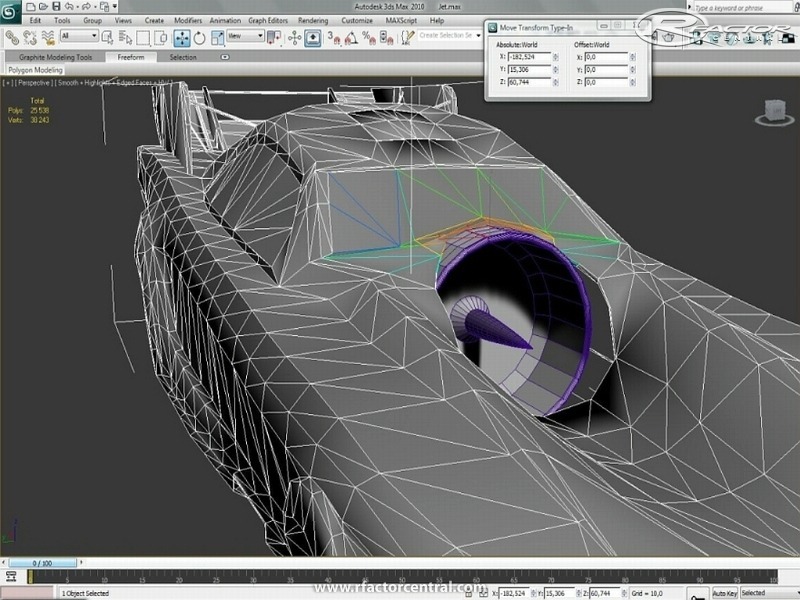 If anyone knows how to do this or if it is even possible please leave a comment. There will be a 35km straight high speed track to accompany this car to allow for top speed runs. friend here you have to get all the answer from this fixes connections to bluetooth audio device and wirelesses displays in window 10 operating system, you really having exiting to use this functions because he was very useful for all operator. any update on this ? would LOVE the Funny Car, even if it's not fully painted, etc etc. at this point I don't have much time for the work needed on this mod. Working 60+hrs a week and a 5 month old son kinda taps me out. I will finish this early in the new year and any help is much appreciated. I'll PM you. Hi buddy, are u needing some 3d asistance to get this mod finished ? Ill be pleased to help ! Any news on how the jet cars going :-)? The Salt Flats track is too short for this car. 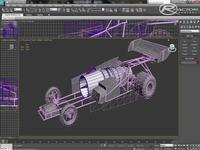 Which is why I am making a 35km straight track to go with this Jet Car. The track is almost finished but I am still waiting on the body of the car to be ready. so are we gonna need Bonneville Salt Flats so we dont destroy it?